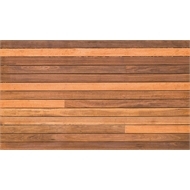 Parkside’s Queensland Hardwood Decking is a product produced out of the highest of quality Queensland timber resources. 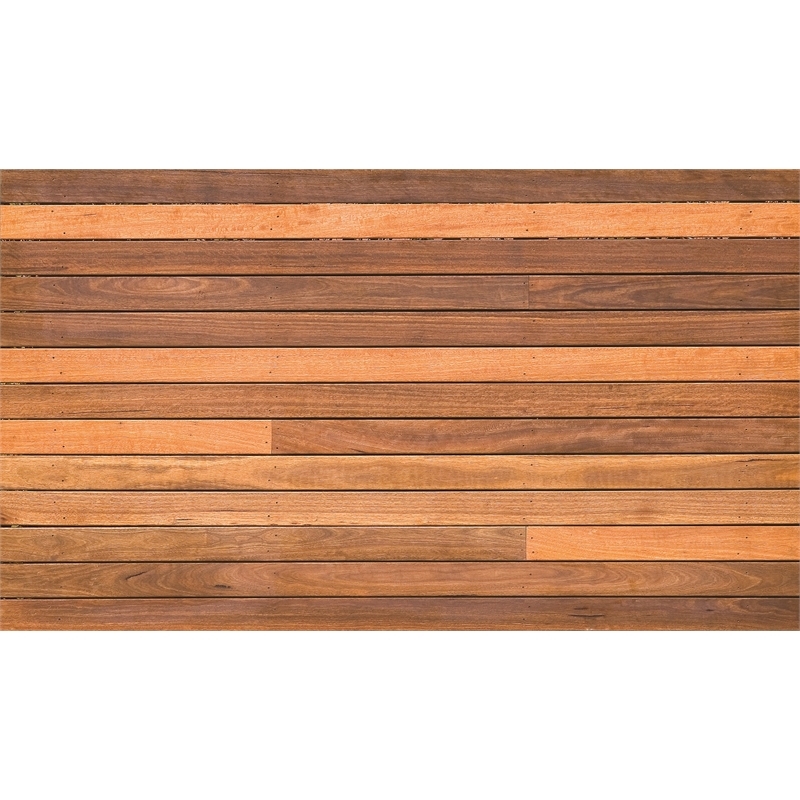 Parkside have been producing Queensland decking products for over 60 years, and with their world class sawmilling technology, Parkside pride themselves on producing some of the best Australian decking products available. Spotted Gum is a beautiful Queensland specie timber, botanically named Corymbia Citriodora, and is a unique blend of brown and grey colours.